Former champion jumps trainer Martin Pipe feels racing is unlikely to resume in Britain on Wednesday. 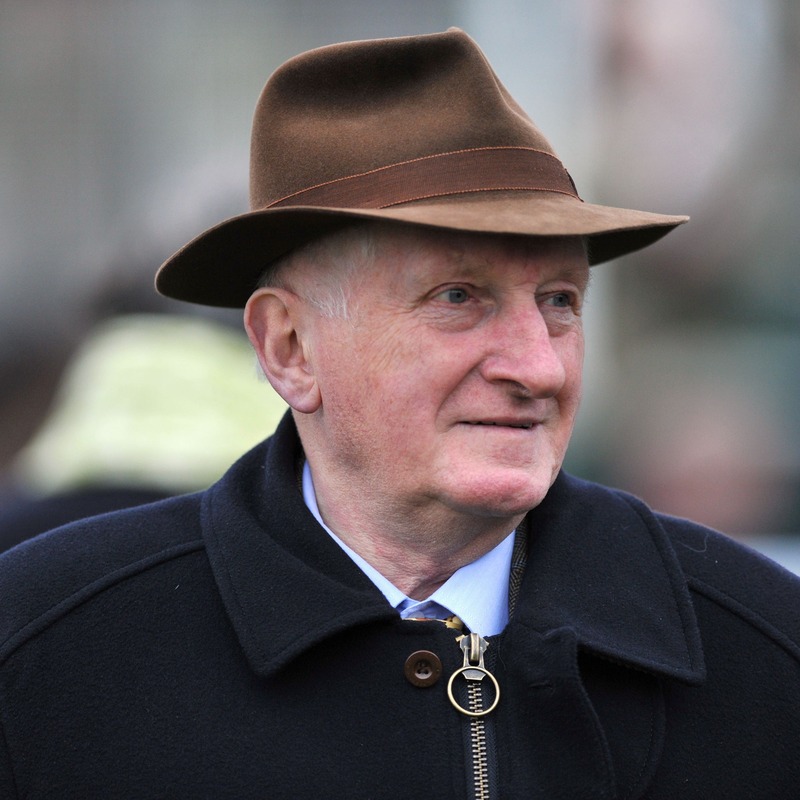 The sport has been on shutdown since Thursday, after three horses – subsequently rising to six – from the yard of Donald McCain were found to have the highly-contagious equine influenza virus . That led to the British Horseracing Authority putting racing on hold until Wednesday at the earliest. Although further tests from other yards have since come back negative, more are still to be completed and the Grand National-winning trainer is hopeful rather than confident of a resumption by the end of the week. Pipe told BBC Radio 5 Live’s Sportsweek: “I think it might be difficult for Wednesday, it might be doubtful, it depends how they progress on the tests. “I’m hopeful it might be on by the end of the week, but that’s hope more than anything. “Of course, Cheltenham is coming up, a very important meeting. We all hope it will be contained by then of course, but there’s lots of racing and planning to be done before Cheltenham. “The welfare of the horses is most important, that’s certainly got to come first. “You can see what a big industry it is now. Of course we’re worried about everything, all the punters, everyone concerned. While the action taken by the BHA has been criticised by some as an overreaction, Pipe is of the opinion it is better than doing nothing about the situation. He added: “It’s very serious indeed, I was very surprised on Thursday to find that racing was in shutdown with the equine flu. “Overreaction is better than no action, but it’s a great shock and a great worry it’s going on so long. “It’s best to err on the side of caution really. It’s been identified now as the Florida Clade 1 strain, which is very good. He added: “Flu can spread very quickly, something had to be done and they’re certainly doing a good job testing all the horses, but how long is it going to go on for?